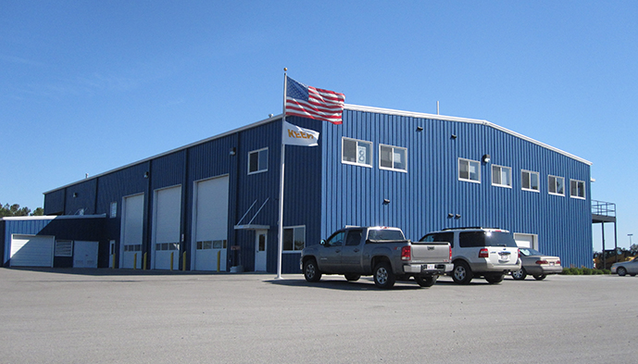 For almost 50 years Myrick Construction Inc. has been constructing pre-engineered metal buildings. Over that time we have built over 30 million square feet. Our understanding and experience with pre-engineered metal buildings (PEMB) construction provides us the ability to meet an owners needs with cost effective planning and complete project constructibility. From small workshops to large distribution and manufacturing facilities, a pre-engineered building will often provide the most cost effective solution. We partner with our preferred supplier, Nucor Building Systems, on many of our pre-engineered metal building projects.